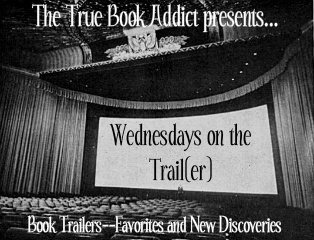 New feature showcasing a favorite or newly discovered book trailer every week. Also, cross hosted over at Castle Macabre with the only difference being that horror movie trailers will also be featured since CM is technically a horror book/movie review site. Please feel free to join in every week, if you would like. I hope you enjoy it!